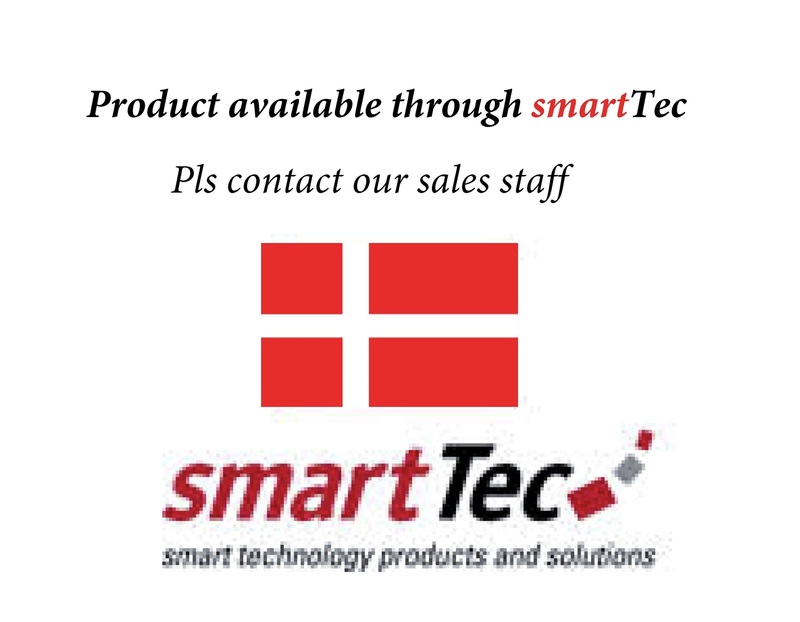 The Cyberoptics range are only available for the Danish market, pls contact our sales staff for further details. 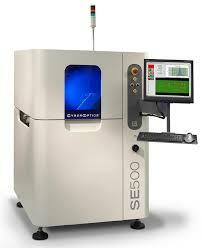 CyberOptics Corporation is a leading global developer and manufacturer of high precision sensing technology solutions. CyberOptics sensors are being used in general purpose metrology and 3D scanning, surface mount technology (SMT) and semiconductor markets to significantly improve yields and productivity. By leveraging its leading edge technologies, the company has strategically established itself as a global leader in high precision 3D sensors, allowing CyberOptics to further increase its penetration of its key vertical segments. Headquartered in Minneapolis, Minnesota, CyberOptics conducts worldwide operations through its facilities in North America, Asia and Europe.